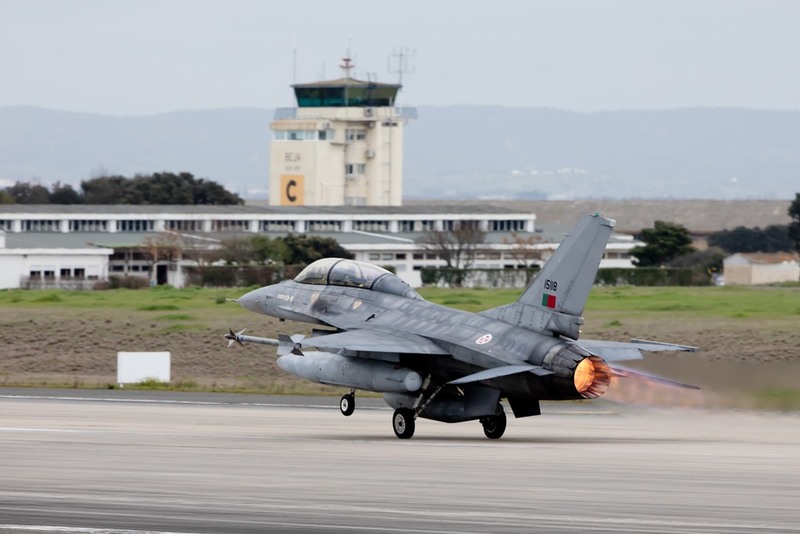 Fighter jets, cargo plane and helicopters take off every days from Beja AB to train during Real Thaw 17. 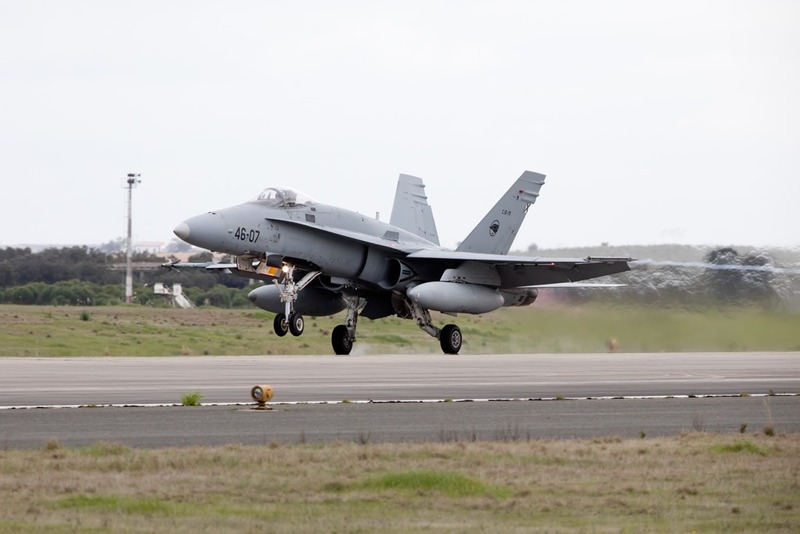 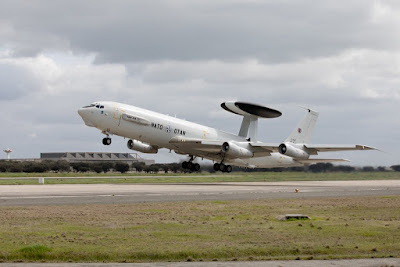 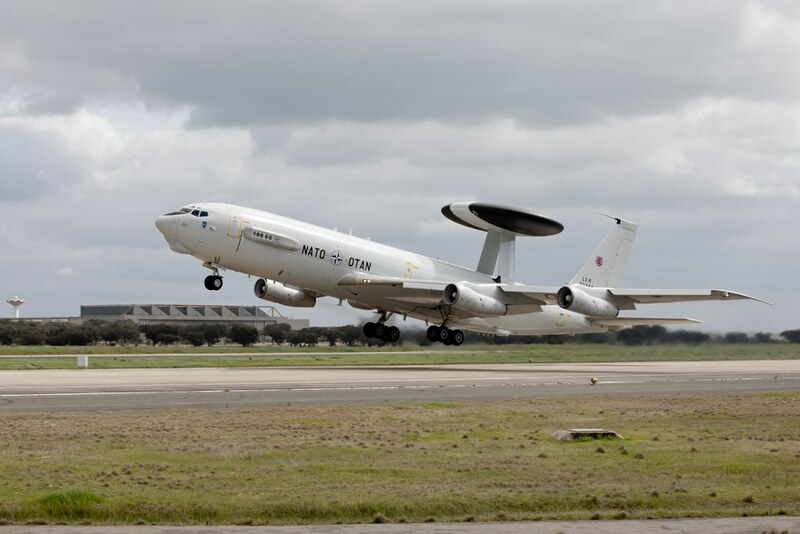 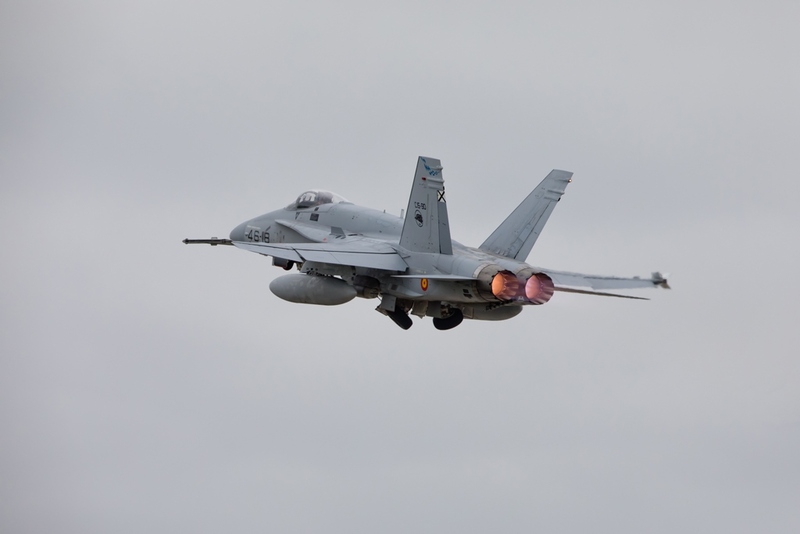 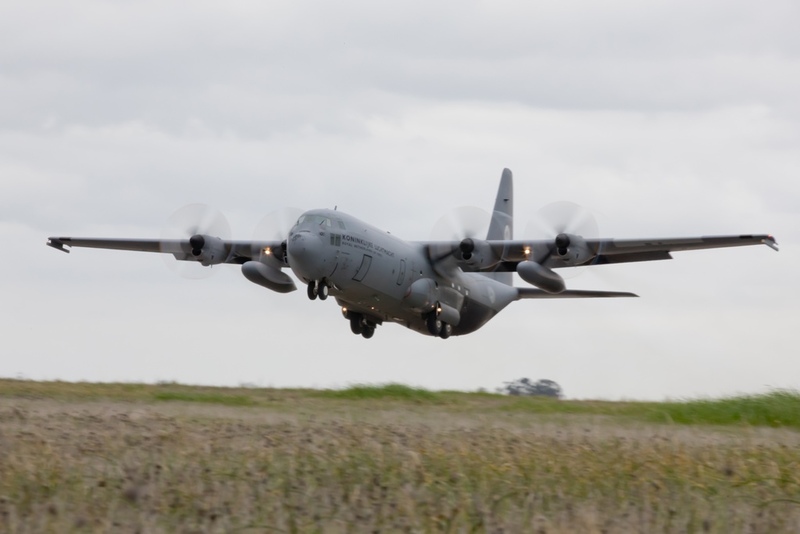 The air activities began last Monday (March 6th) at the Air Base No. 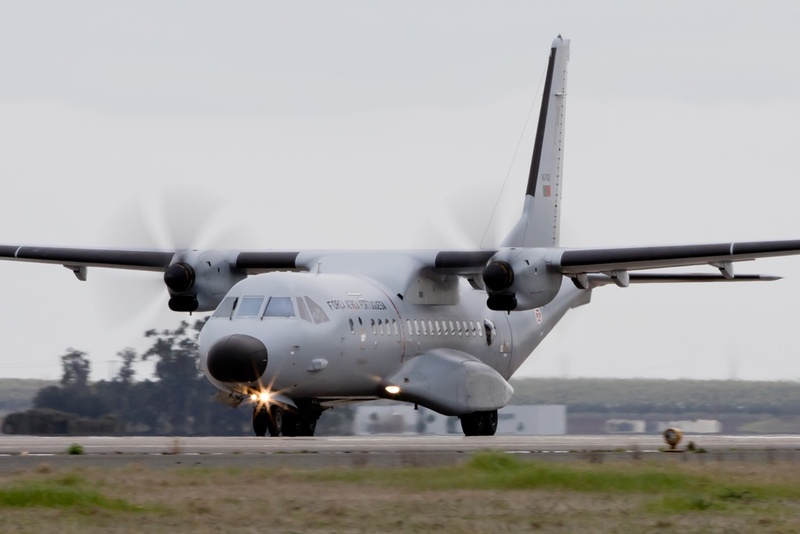 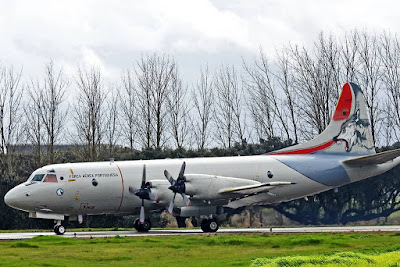 11 (AB11), in Beja, where the annual exercise Real Thaw of the Portuguese Air Force is taking place. During first days several F-16s, F-18s, C-130 cargo aircraft took off from AB11, as well as a C-295, a C-212 Aviocar and a P3-C Cup Orion. The Real Thaw exercise received on March 8th, the Spotters Day event, which was attended by more than a hundred spotters. 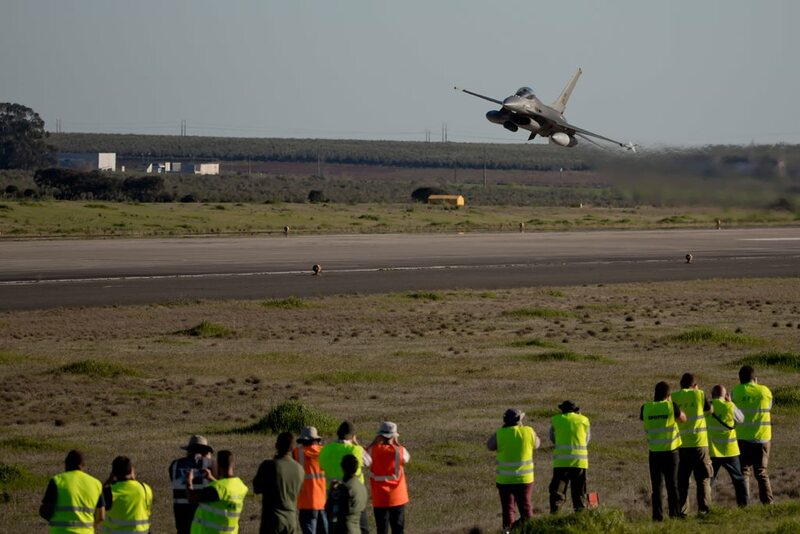 Photographers of various nationalities were in the exercise on a day marked by action and camera clicks. 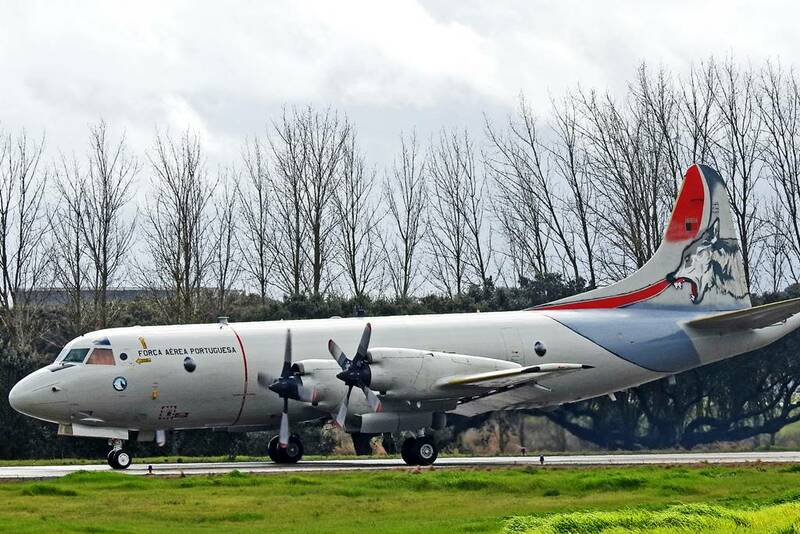 Flights in formation, landings, take-offs and some maneuvers have delighted the hundreds of people who have traveled from all over the country and abroad to Beja. Real Thaw, which is in its ninth edition, will receive next days about 1,000 military personnel and 35 aircraft, including fighters, cargo planes and helicopters.